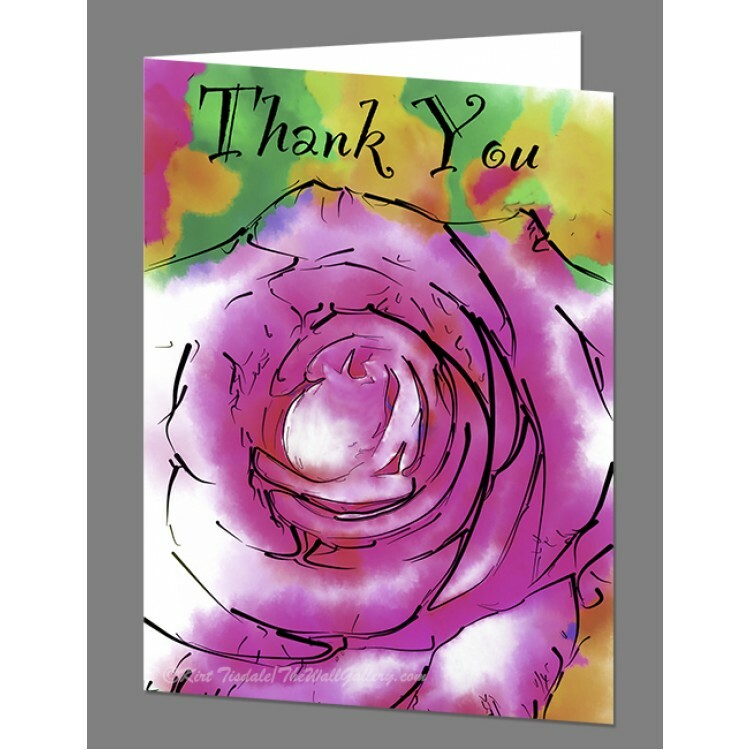 This particular print is from my Floral/Still Life Gallery of a subtle purple rose bud. 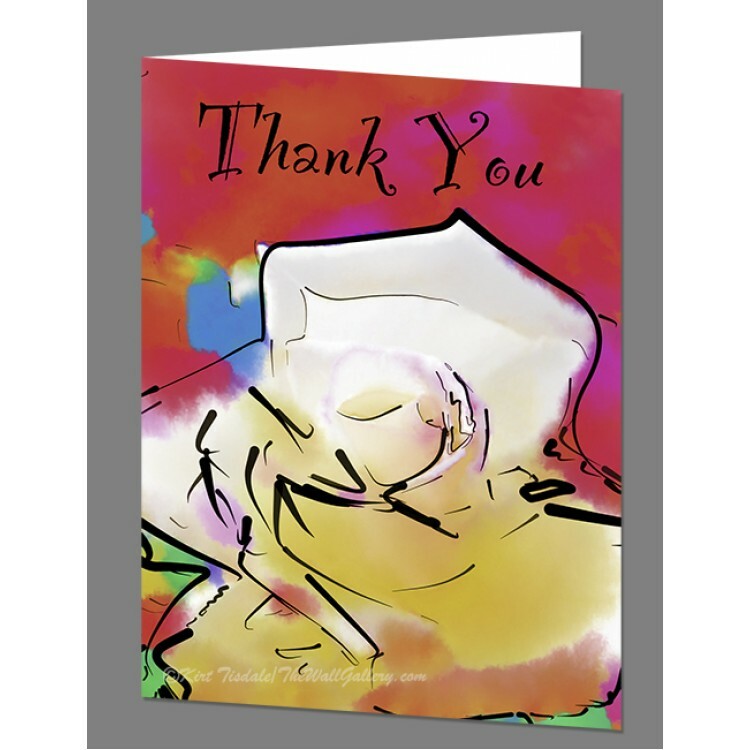 The inside is blank for your personalization. 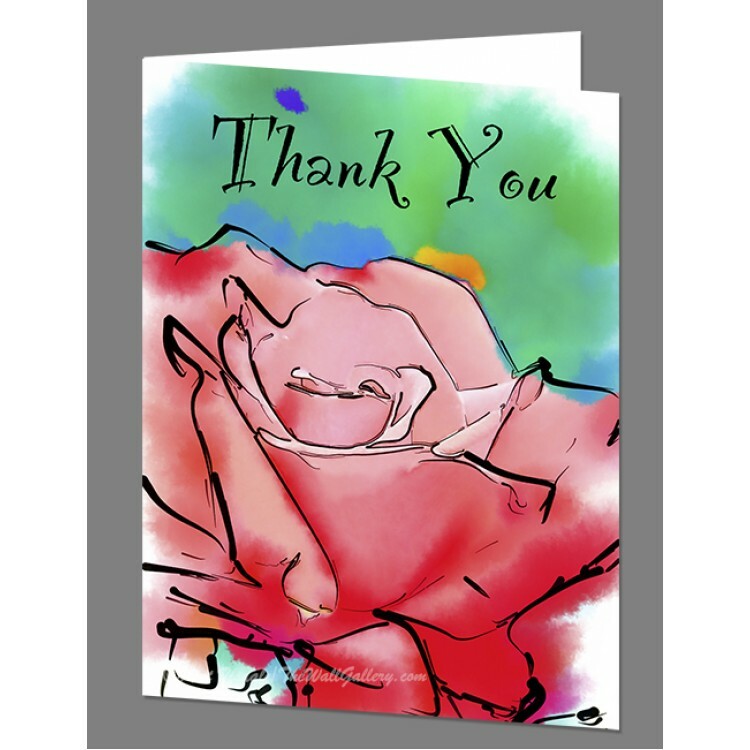 They are professionally printed on recycled white matte card stock and are presented as a folded 4" X 5.5" card with a matching envelope. The "Kirt Tisdale / TheWallGallery" watermark will not appear on the final print. 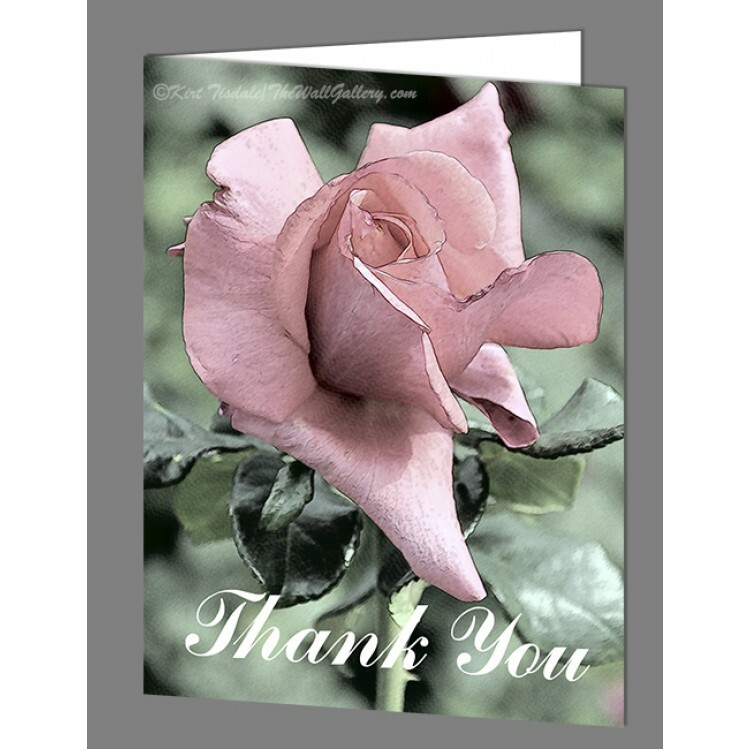 Subtle Pink Rose Thank You Card This set of cards has a copy of .. 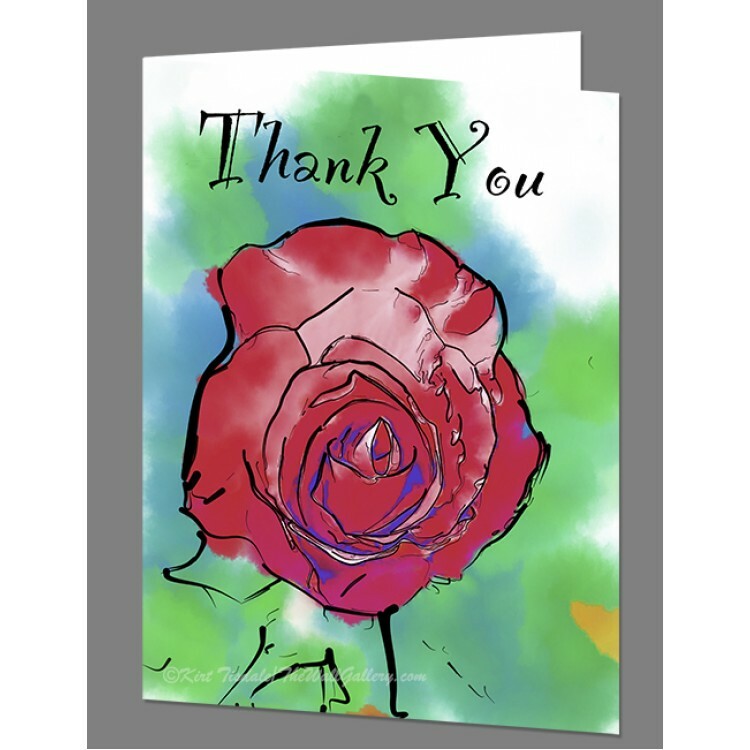 Subtle Red Rose Bud Thank You Card This set of cards has a copy of one of my original wor..
Soft Red Rose Thank You Card This set of cards has a copy of one of my original works on the front. 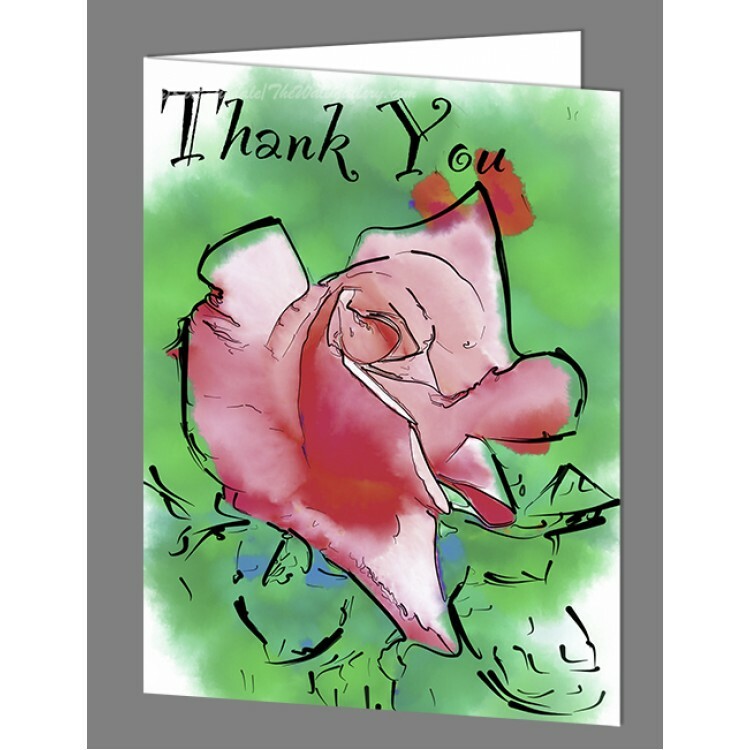 ..
Soft Red Rose Bloom Thank You Card This set of cards has a copy of one of my original works on the f..
Soft White Rose Bloom Thank You Card This set of cards has a copy of one of my original works ..